Repeat prescriptions have to be approved by the doctor. You can get them from reception by giving two working days' notice. 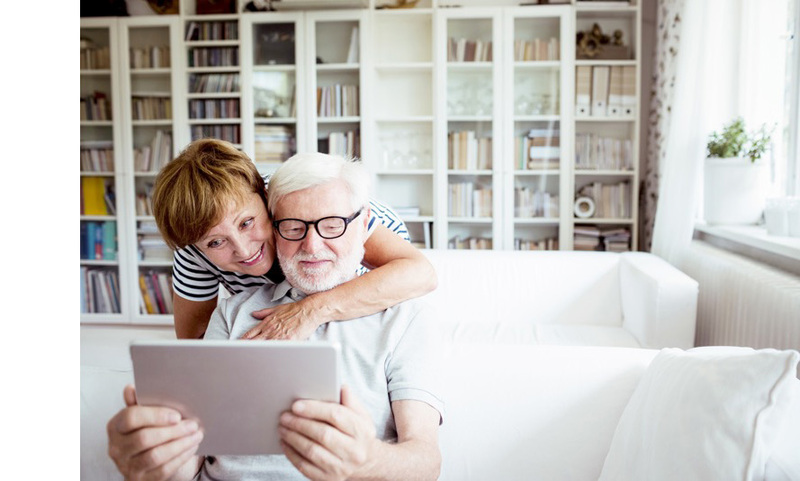 Patient Access is available to ALL our registered patients. Once registered, you can Order your Repeat Prescription online. Photo ID will need to be verified by the surgery for full access. Please see How to register for patient access. Use the tear-off slip to re-order by post. Fill in a prescription request slip which you can get from the reception. 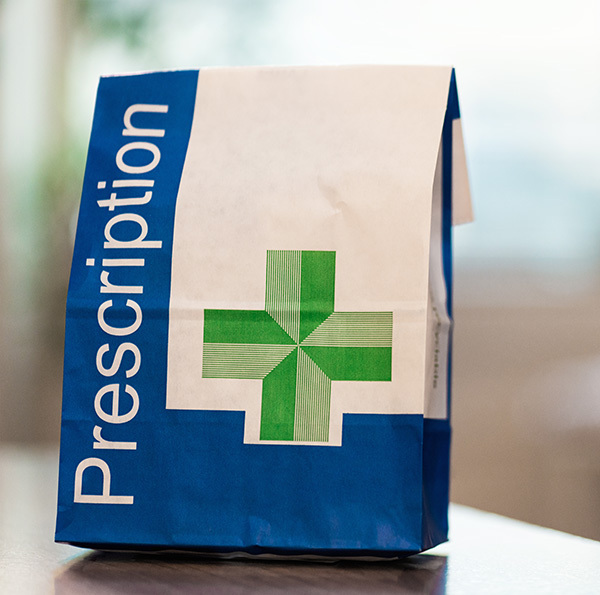 Prescriptions can be delivered direct to Boots, Rowlands, Marston or Northway Pharmacy, or Sainsbury’s at Heyford Hill. Please only order what you need. Please order all your repeat items once in one go and not scattered over the month. This saves your time and ours. Please tell us if the quantity of some of your medicines are out of synch with the rest so as we can synchronise them. Please tell us when you stop medication so we can remove it from your repeat prescription. Please tell us if you are taking a different dose to that stated so as we can amend it. Patients on repeat medication will have their medication reviewed at least once a year and may be asked to make an appointment with the GP or Practice Nurse. If you need to make an appointment notification should appear on your repeat slip. Please ensure that you book an appropriate appointment to avoid unnecessary delays to further prescriptions. Please allow two full working days for regular prescriptions to be processed and remember to take weekends and bank holidays into account. Patients requesting acute items (those not on regular repeat) may have to wait longer. Patients using the postal service should allow longer. You can arrange to have your medication delivered to your home by your local chemist. Please ask your pharmacist about this service.